It's that time of year again and time for another list of great gifts to get that magician in your family or a friend who is into magic. Even though the sales of DVD's are down, I would submit that a magic related DVD is an ideal gift. There were many movies this year which dealt with the subject of matter. This is a must for any fan of magic. 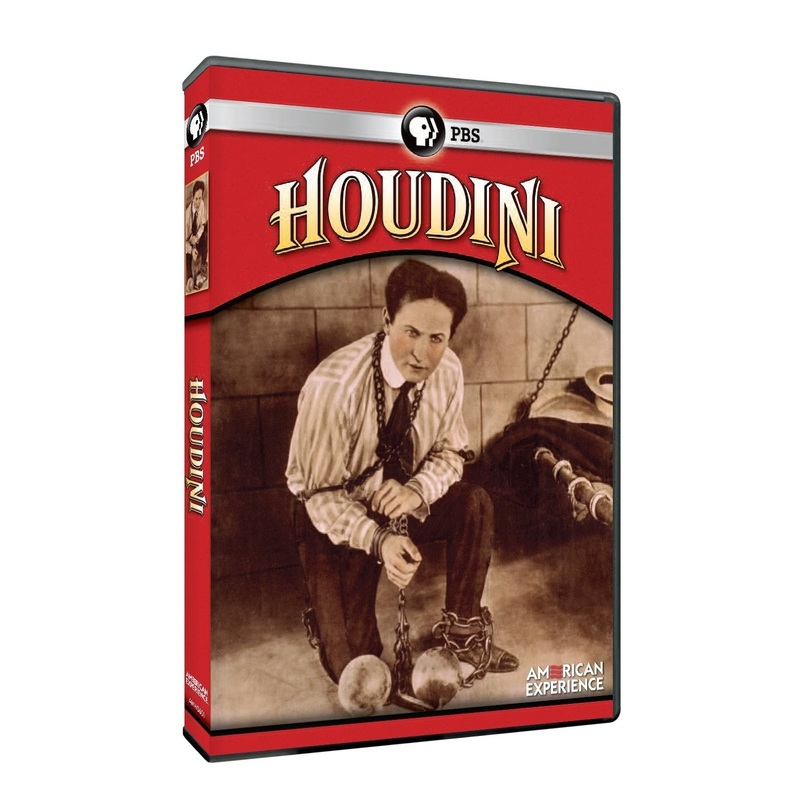 Filled with stories and rare footage of many of magic's greatest close-up stars including Ricky Jay himself. 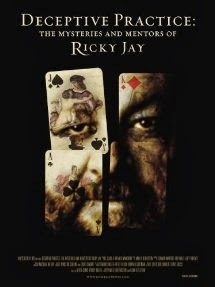 The Ricky Jay movie is also available on iTunes. 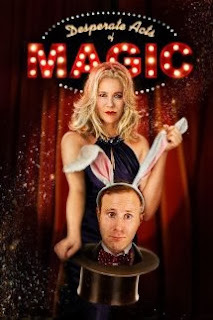 I've given you the link for both itunes and Amazon, however, for any of the magic related DVD's, if you can purchase them from your local magic shop, please do that. It might cost a couple dollars more, but you'll be supporting the shops which need all the help we can give. 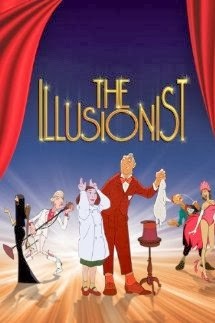 Here is another magic related movie. 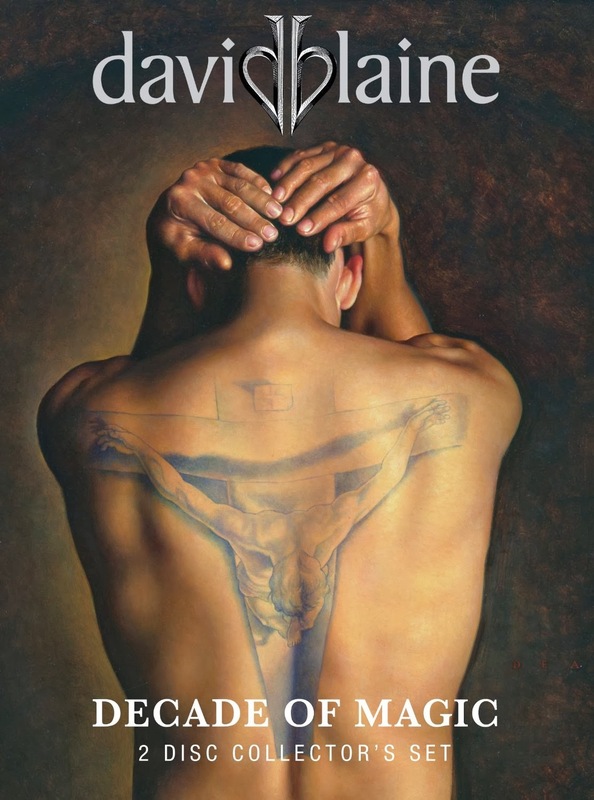 I have not watched it yet, but after being contacted by the producers of the movie, I do intend to watch it. It features a lot of magicians as well, so you can't go wrong here. This one I have seen several times. There is even an extended cut version. It's not about specific historical magicians, though it does use magic as it's theme. David Copperfield was a consultant on this movie. Here is a movie that had a lot of promise, but fell short. I enjoyed it, but I don't know if lay people liked the movie or even understood it. A lot of inside jokes with this movie. 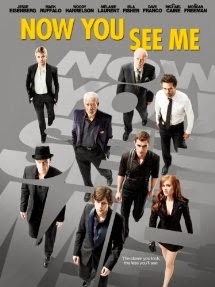 David Copperfield makes a brief cameo in this movie. This didn't do well at the box office and apparently didn't make very much money. But I think it's because it was terribly promoted. It's a really cool movie that is basically about the life of Kreskin. I really enjoyed it and Kreskin is featured in the Bonus Footage. 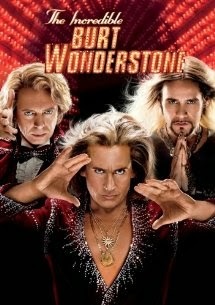 One of the most awesome magic related movies ever made. It's a must see with Wolverine and Batman, I mean, Hugh Jackman and Christian Bale. 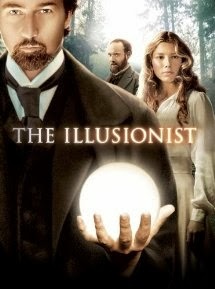 This is one of my favorite magic movies. 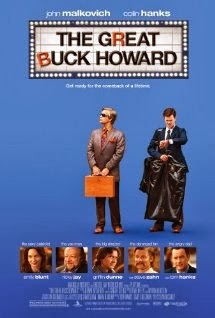 Edward Norton does an incredible job in the title role. 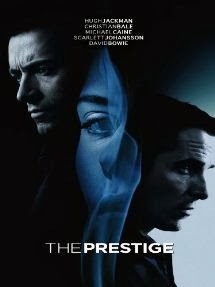 This came out around the same time as The Prestige and both are great flicks! I have not seen this movie but I understand it's quite good. From what I hear it's also sad. But take a look for yourself. More than likely most of the movies here are available on itunes as well, so if you'd prefer to rent them, you can do that. 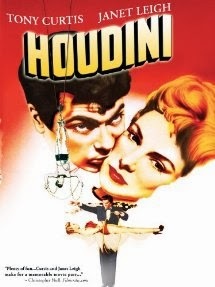 The original with Tony Curtis and Janet Leigh in the starring roles. This is the Hollywood version of Houdini's life so it's highly fictionalized, but it's also the movie that got many of us interested in magic to start with. 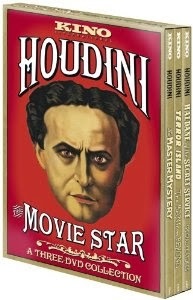 A collection of most of the real Houdini's silent movies. 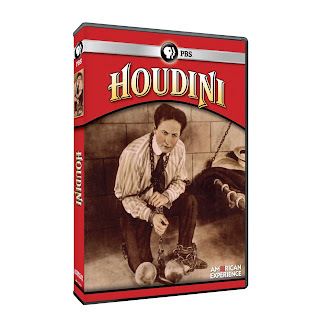 A fine documentary by PBS on the life of Harry Houdini. 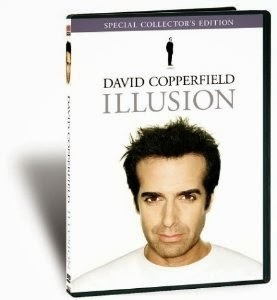 This is a special compilation video from many of David Copperfield's specials. There is some fantastic footage on here. If you are a younger magician and didn't grow up with David, I encourage you to get this video. Cool footage from David Blaine's various specials. He is the guy who really changed the face of magic.